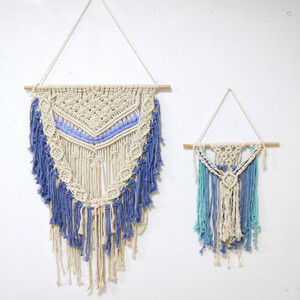 Marijuana leaf Mandala wall tapestry Multi color Cotton Indian handmade wall hanging, bohemian beach gypsy tapestry. 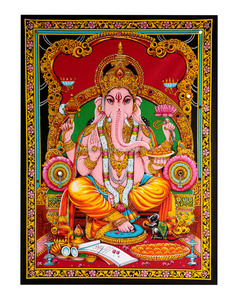 These tapestries are thin sheet of fabric which is very tightly loomed making it a durable fabric. 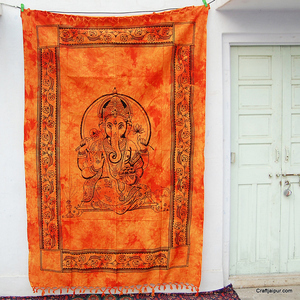 Beautiful color effects are outcome of stone washing process that the fabric has to go through before the printing is done. 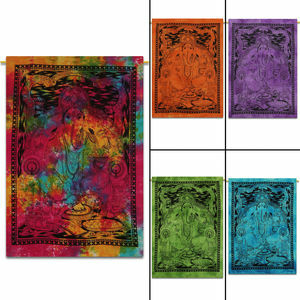 Note : -Actual Product may differ slightly in color then the photographs depending upon the screen resolution. 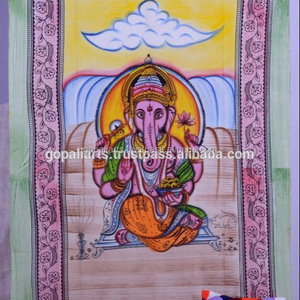 Shaoxing Keqiao Boyu Textile Co., Ltd.
Alibaba.com offers 400 ganesha wall hanging products. 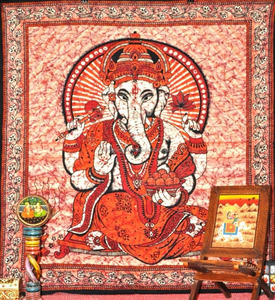 About 43% of these are tapestry, 22% are other home decor, and 2% are painting & calligraphy. 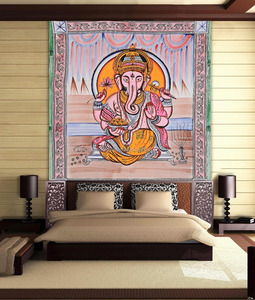 There are 373 ganesha wall hanging suppliers, mainly located in Asia. 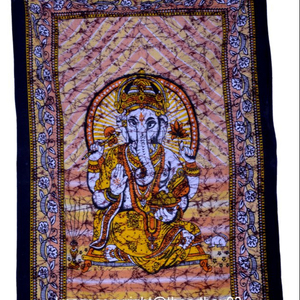 The top supplying countries are India, China (Mainland), and Hong Kong, which supply 82%, 16%, and 1% of ganesha wall hanging respectively. 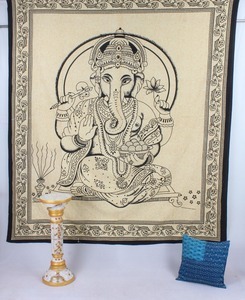 Ganesha wall hanging products are most popular in North America, Northern Europe, and Domestic Market. 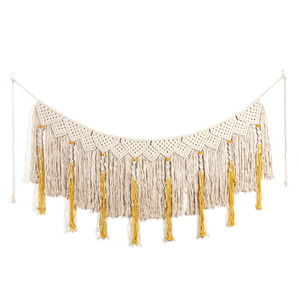 You can ensure product safety by selecting from certified suppliers, including 76 with Other, 5 with ISO9001, and 3 with BSCI certification.